Teams are already organizing for the world’s biggest collective game jam. The Phoenix branch of the event is kicking off at 6 p.m. Friday, Jan. 23, at Arizona State University. 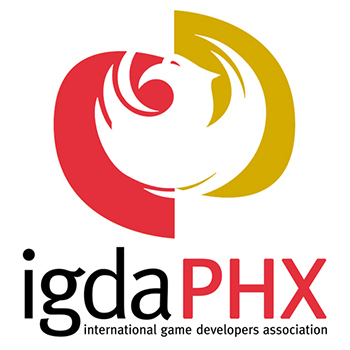 It’s hosted again by Game CoLab and will last all weekend at ASU’s Digital Culture Studio. Teams of amateurs and veterans alike will have 48 hours to make a game following a to-be-announced theme. It’s a great opportunity for developers to make friends, work together and learn about making video games. 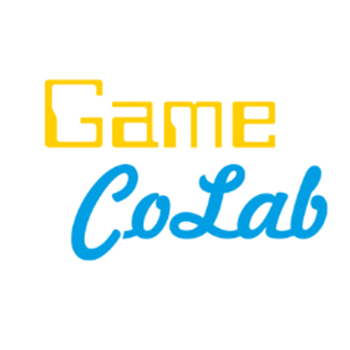 There were no prizes at last year’s event, but Game CoLab is looking for interested sponsors. The event will wrap up on Sunday at Endgame Bar with a demo night for game jam entries and other titles from local developers.